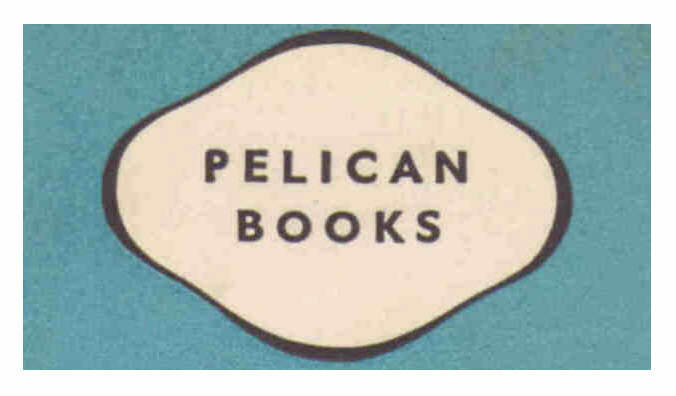 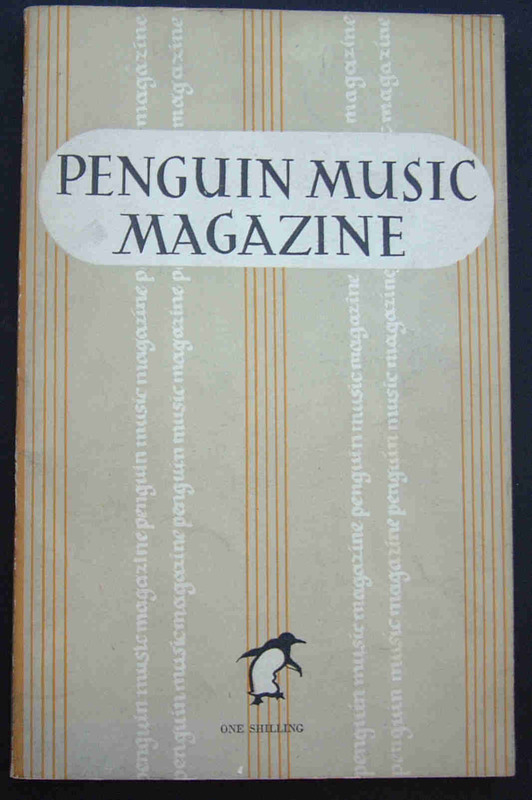 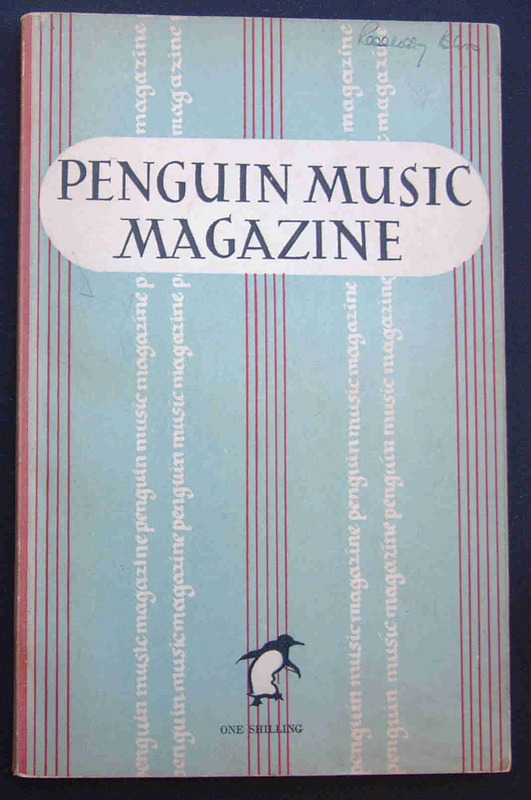 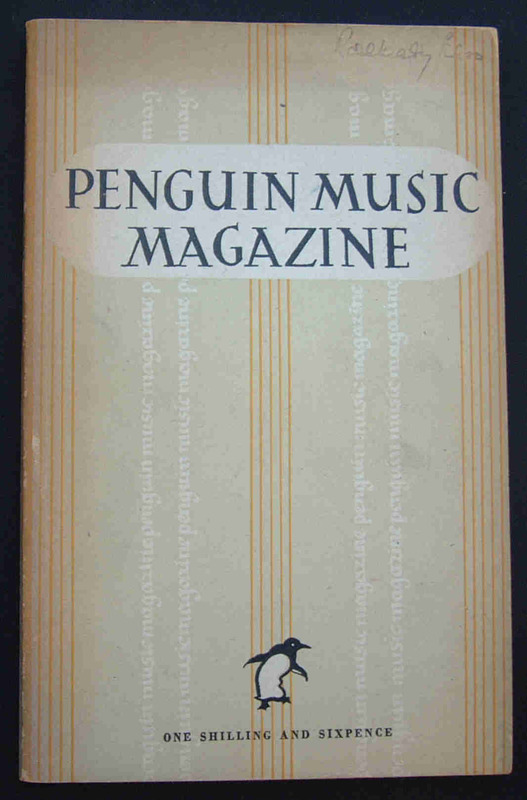 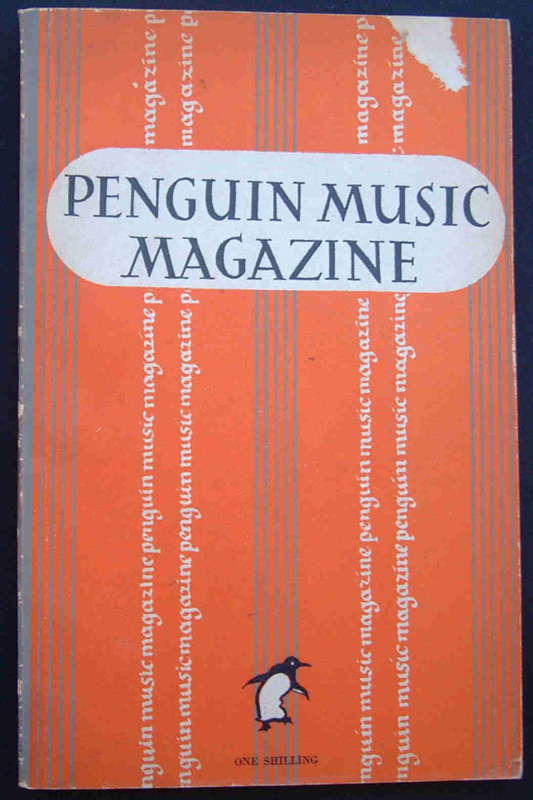 The Penguin Music Magazine was one of a number of periodicals published by Penguin Books soon after the end of the Second World War. 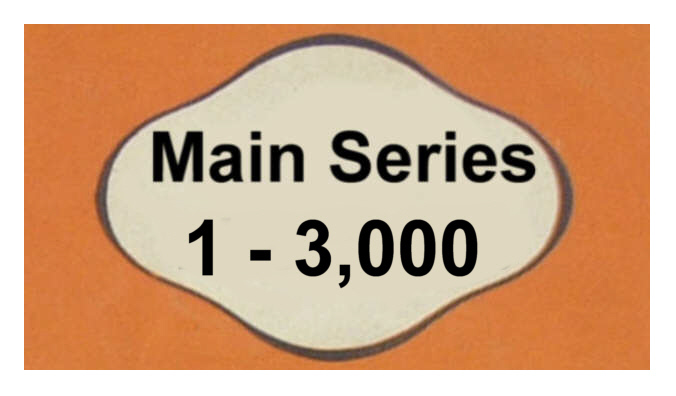 The series was edited by Ralph Hill. 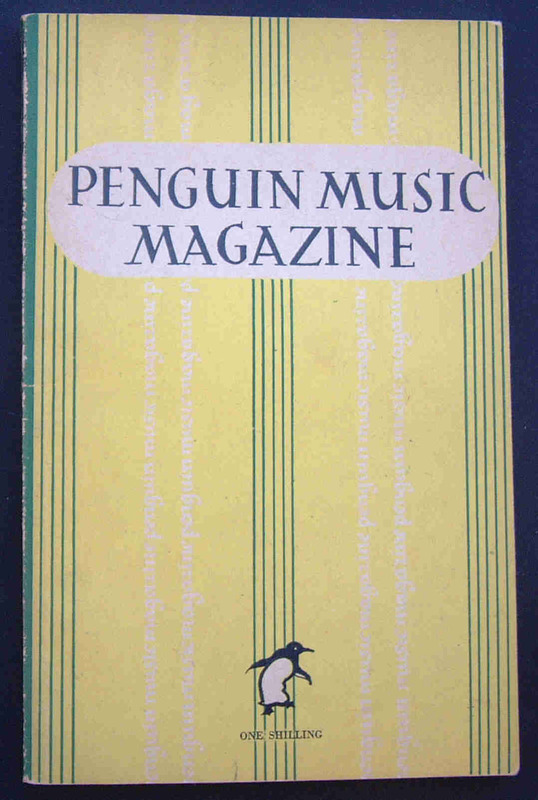 The first Music Magazine was printed in December but only appeared on the shelves in February 1947. 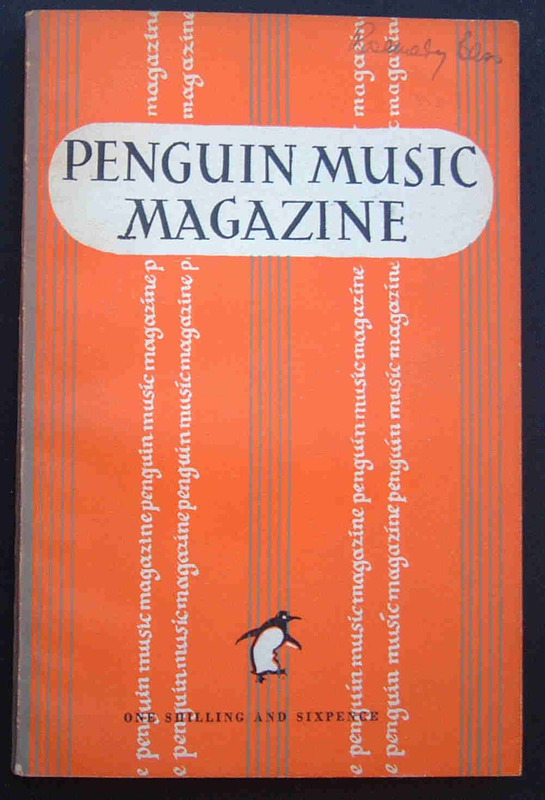 They appeared approximately every 3 months and the last issue, MM9 appeared in July 1949. 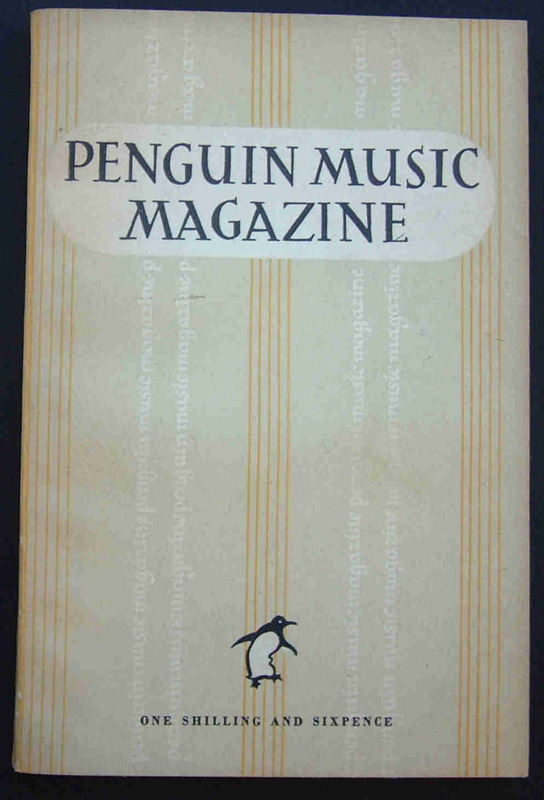 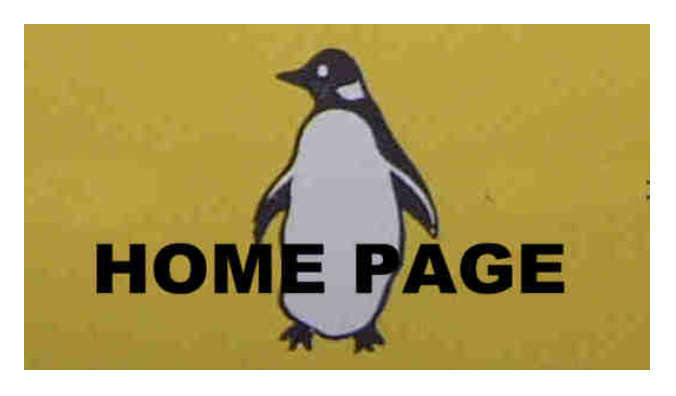 The first five issues were printed in the larger 8" x 5" format, the remaining four reverting to the usual Penguin size. 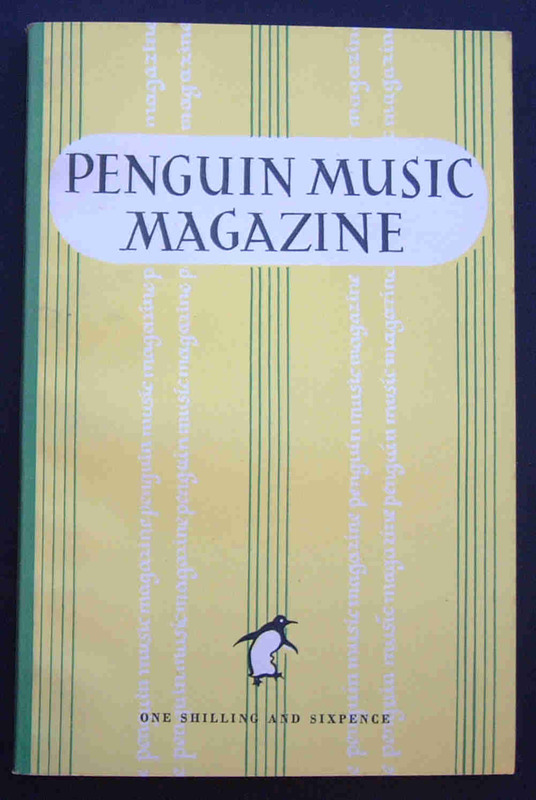 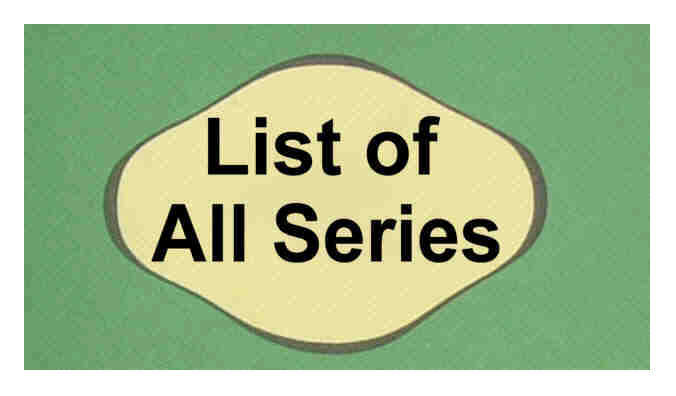 We are pleased to include with each separate entry a full list of the contents of each volume of The Penguin Music Magazine. 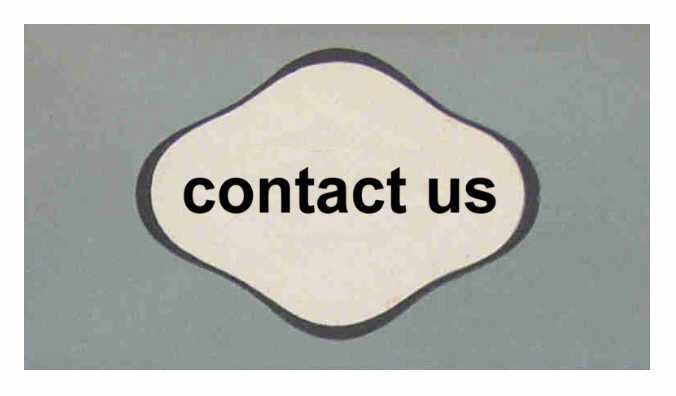 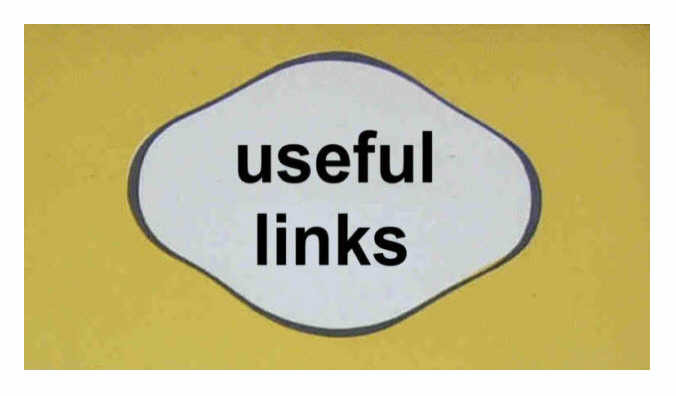 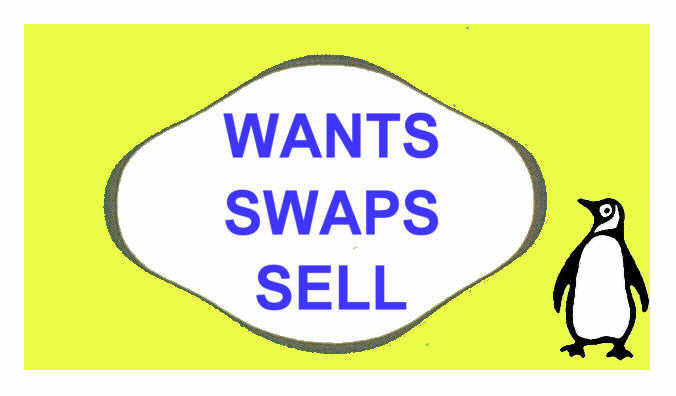 Printed in 8" x 5" format. 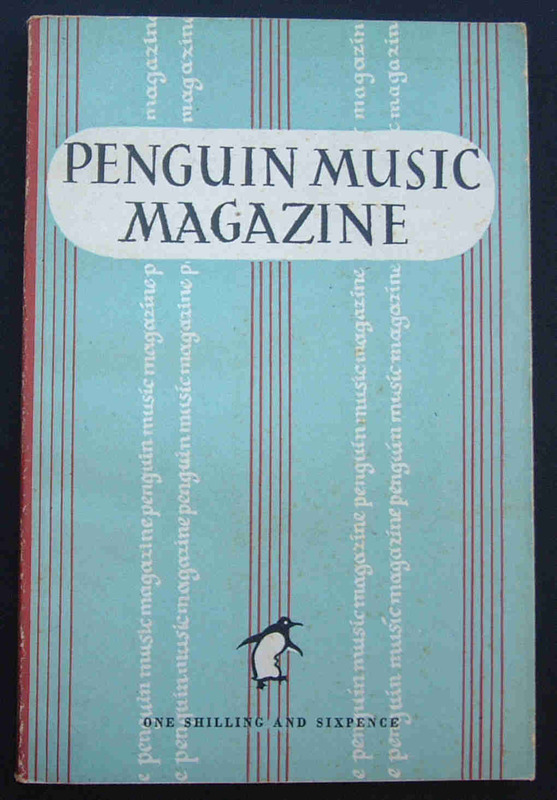 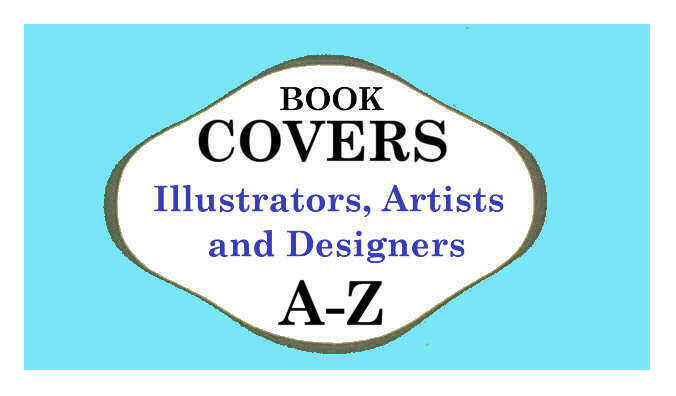 NEW MUSIC by R. H.
ACKNOWLEDGEMENT: penguinfirsteditions.com gratefully acknowledges the kind permission of PENGUIN BOOKS LTD. (UK) to reproduce its book covers and, where incorporated, its various logos. 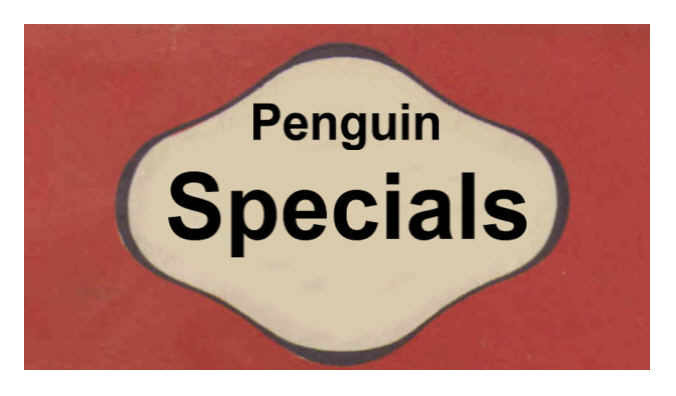 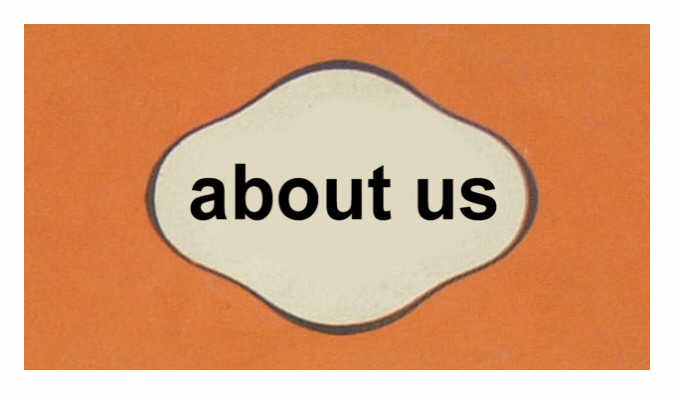 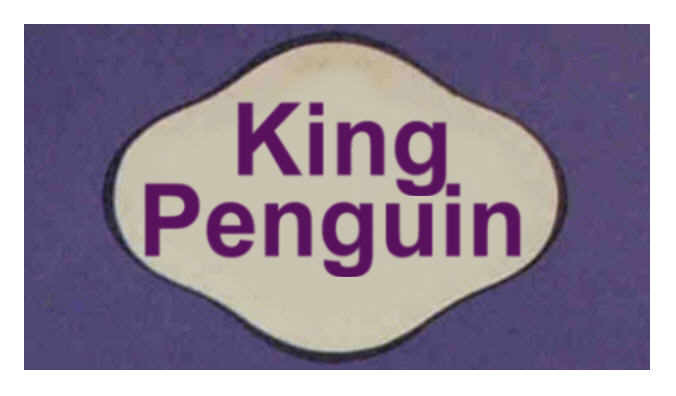 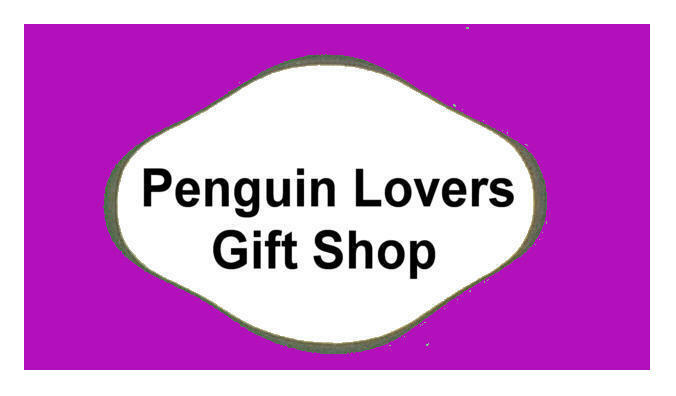 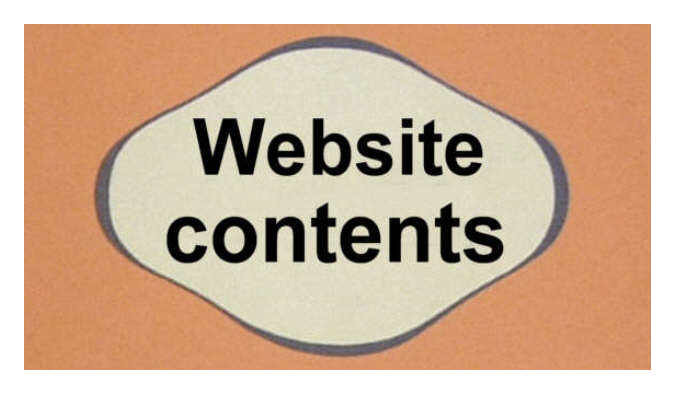 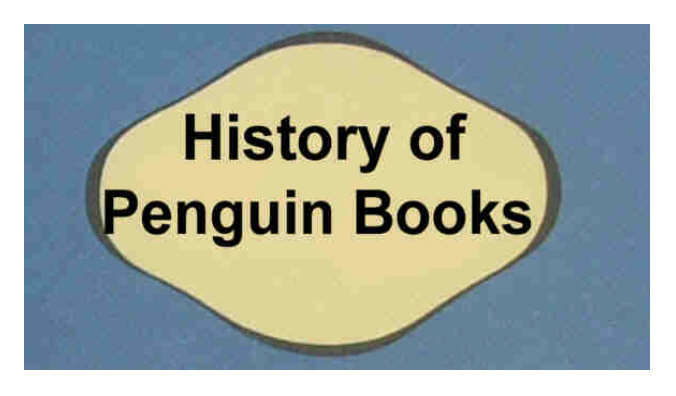 We would remind users of this site that, as appropriate, Penguin Books Ltd. and its designers retain their copyright and/or intellectual property in the relevant material.